This page provides a brief upshot of a selection of projects that Mace Davies have been involved in over recent months. 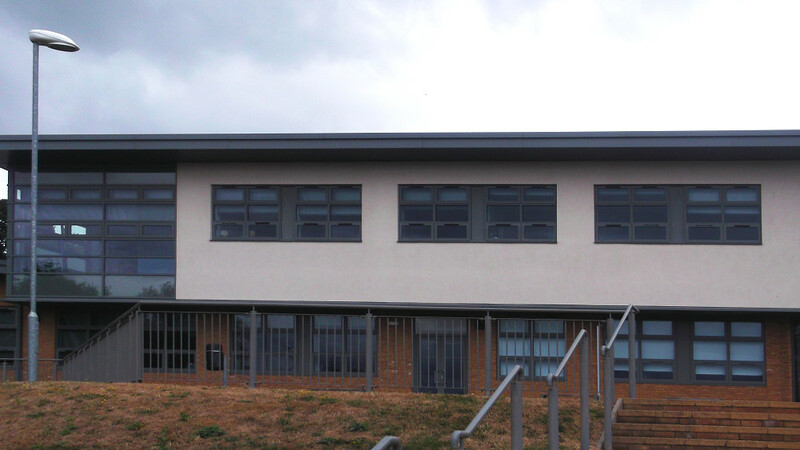 In partnership with AMR Consult (https://www.amrconsult.co.uk/condition-improvement-fund), we have undertaken a number of condition surveys of academies in Bedfordshire and Newcastle with more planned in Nottinghamshire, providing a detailed Planned Preventative Maintenance (PPM) report and 15 year cost plan identifying elements where Capital Expenditure will be required during this timescale. We are also in the process of undertaking Condition Improvement Fund (CIF) surveys and reports, in anticipation of submitting applications for CIF improvement funding. Over the last few weeks, Mace Davies have undertaken a number of RICS Condition and Homebuyers Surveys and Building Surveys, providing advice to purchasers on the condition of the property. This has provided purchasers with the confidence to proceed with their investment. 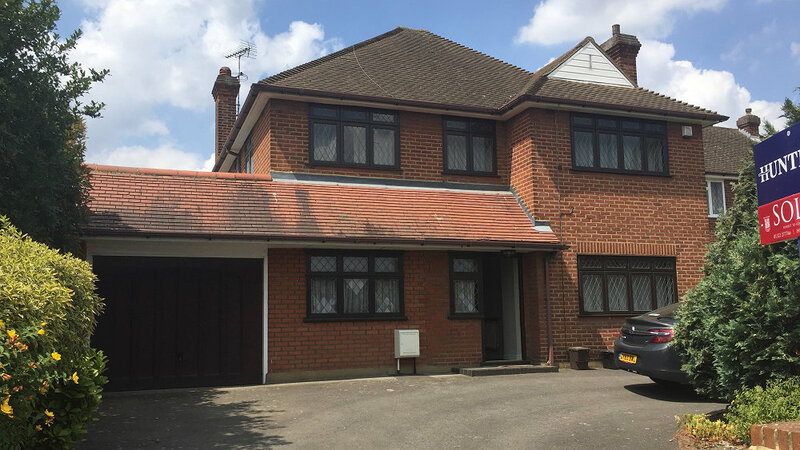 Mace Davies have provided design service for a domestic extension, converting the property from a 3 bedroom property to a five bedroom property with two reception rooms and utility room. 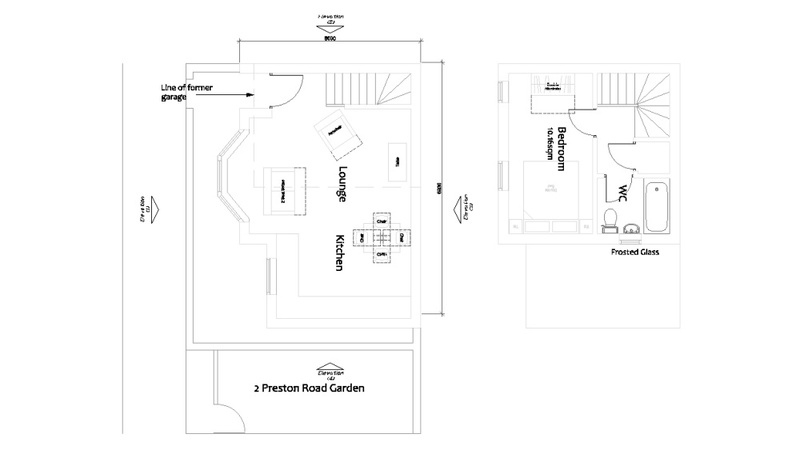 Our role was to provide initial sketch proposals, developing the design to obtain Planning Consent. We then developed the plans further to obtain other statutory approvals such as Building Control Approval and Party Wall Matters. We assisted in obtaining competitive quotations to allow the build to commence, we now undertake regular monitoring inspections to ensure that the works are being completed to programme and to a high standard.